We are happy to be be the featured entertainment at this wonderful, vintage style venue that once housed the cars from the acclaimed “Monster Garage” TV series. You and your guests will enjoy every moment of your special occasion with total privacy located in the entertainment Mecca of the world: Burbank! We’re so in love with the relaxed atmosphere and wonderful team that works here! Nestled on the crest of the Santa Monica Mountains above Malibu, where over 120 acres of natural beauty and perfect climate await, along with Calamigos hospitality… Get ready to create your VIP experience from carnival to down home fun for you & your guests. A 1928 art deco landmark. A soaring gold leafed ceiling with lalique lighting, a dramatic staircase and extraordinary northern Italian cuisine. 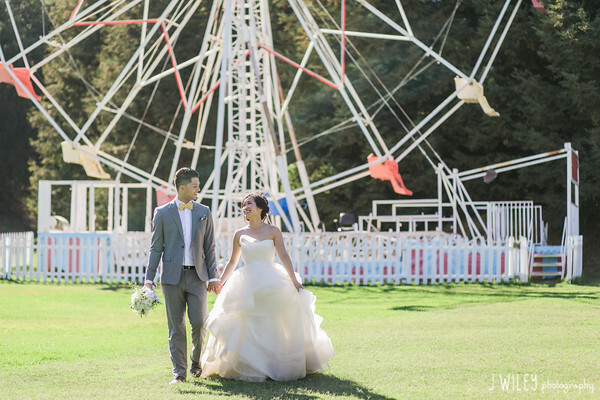 With over 75 acres of magnificently landscaped fields and large sycamore trees, Calamigos Equestrian is an ideal location for your event: quiet, secluded, yet centrally located within the historic beauty of Griffith Park. They offer 13,000 square feet of multi use event space for Weddings, Conferences, Specialty Banquets, Fund Raisers and Company Picnics. Housed in a historical beach bungalow overlooking the Pacific Ocean, The Sunset Restaurant offers a unique dining experience unmatched in Southern California with a diverse mix of vintage Americana and seaside elegance. Enjoy VIP Views of the ocean throughout the lounge, dining rooms, and special event spaces. We guarantee you and your VIP’s will swoon over the Glamour, Elegance & Legacy of this very historic landmark, from the kitchen to the dance floor, this team is impeccable! Don’t forget to say hi to the lovely & talented Melissa who’ll make your event planning a pleasure. Mountain Gate Country Club combines indoor and outdoor elegance with the spectacular beauty of the Santa Monica Mountains. Their cozy, indoor space is highlighted by a lovely double-faced fireplace and bar area with magnificent panoramic views. Featuring an epic outdoor terrace accommodating up to 300 guests. 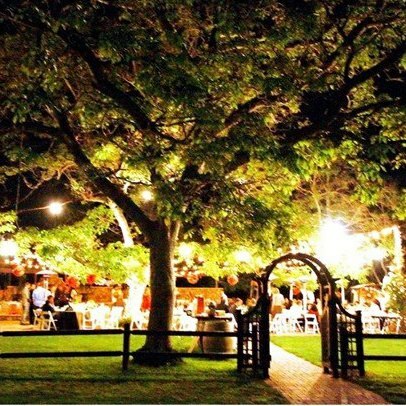 Besides being known as a walnut grove, Walnut Grove is the most beautiful outdoor venue -perfect for DIY rustic farm themed events complete with market lights & outdoor dance floor! We adore down-to-earth Michelle who’s got amazing ideas to keep you & your guests feeling VIP all night long.